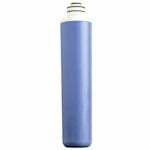 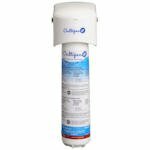 Culligan Refrigerator Water Filters are designed to fit on any refrigerator and install inline on the water tubing. 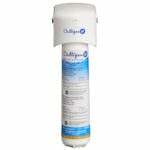 Culligan refrigerator filters provide great tasting ice and water. 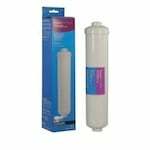 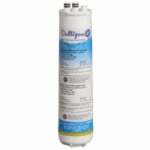 The Culligan 750R Replacement Filter Cartridge is an easy change filter replacement cartridge. 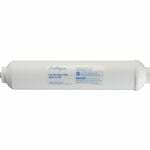 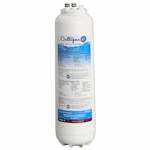 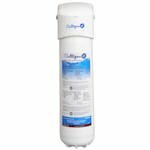 This Culligan replacement cartridge filter reduces the bad taste and odor of excess chlorine. 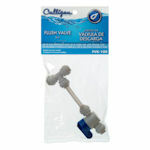 This Culligan Water Filter Flush Valve Kit (FVK-100) is used to flush your refrigerator water line of carbon fines after replacing the refrigerator water filter.